OneCare installation could not complete. One or more components of Windows Live OneCare did not install successfully. Please contact support for assistance with correcting this issue. The Firewall component of OneCare was not installed correctly. 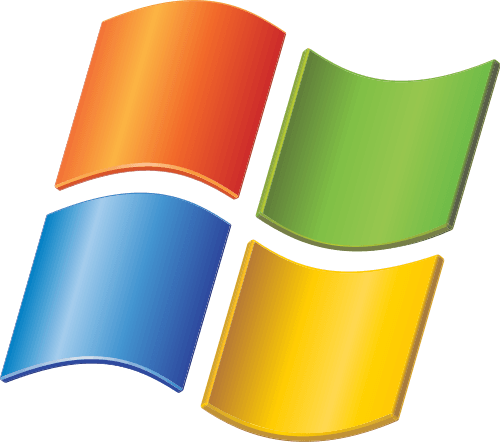 This problem may have happened because a previous installation of the OneCare Firewall is corrupted or because Microsoft Windows XP system files are damaged.